Showings start Friday July 12th, Offers Monday July 15th. 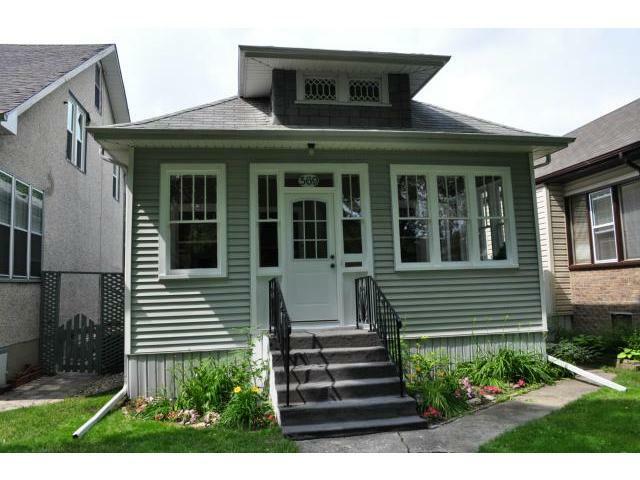 Beautiful character home with elegant curb appeal, large south facing front porch. Original fireplace and mantel tucked away in a parlour style setting with livingroom overlooking bay windows. French doors lead you through to a formal dining room followed by a quaint eat-in kitchen, nice backyard and well kept garage. Come enjoy this historic well kept solid home.